Make your company more profitable with Azuga Fleet tracking. See why Fleet is the vehicle tracking system that puts your team first. There’s no question that fleet tracking is beneficial; however, if it’s costly to install, complicated to operate, and characterized as Big Brother, it loses its shine—in the office and on the road. Azuga puts your team first. 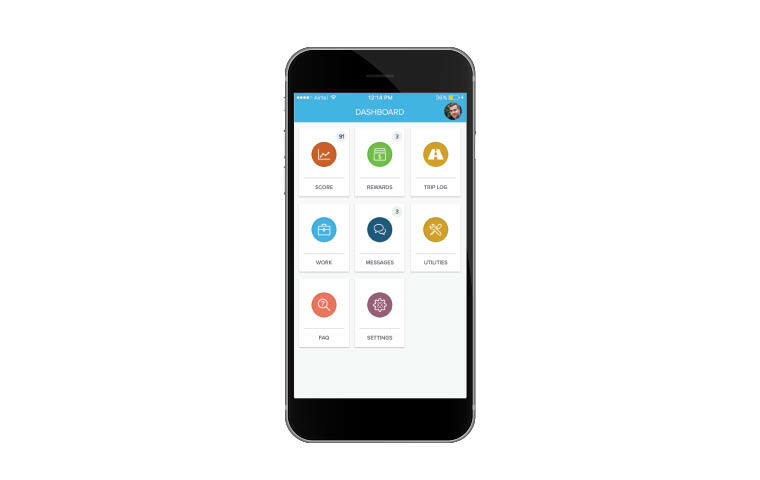 Azuga Fleet™ harnesses the power of GPS, vehicle diagnostics, and driver rewards to create a fleet tracking system that not only does the job, but makes everybody’s job easier to do. We chose Azuga because its solution was easiest to use, install and implement, helping us to become more efficient, increasing productivity and safety among our drivers. We’re really happy we made the switch. 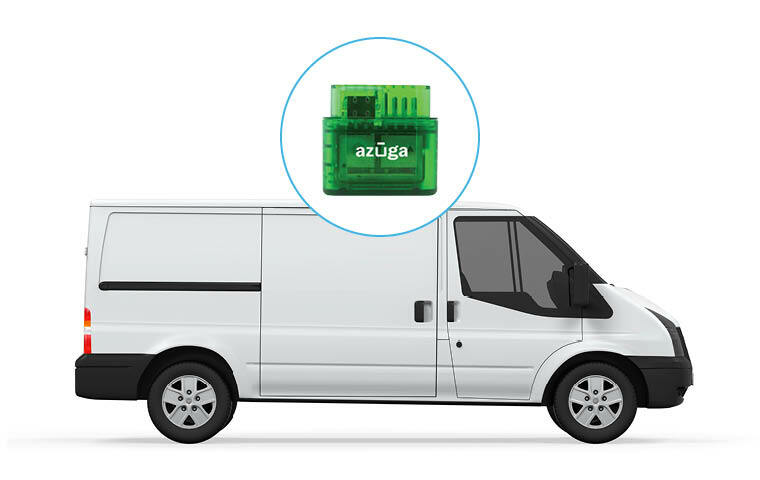 Simply plug Azuga Tracker into the OBDII port in each vehicle and capture all diagnostic data—no costly installation services required. 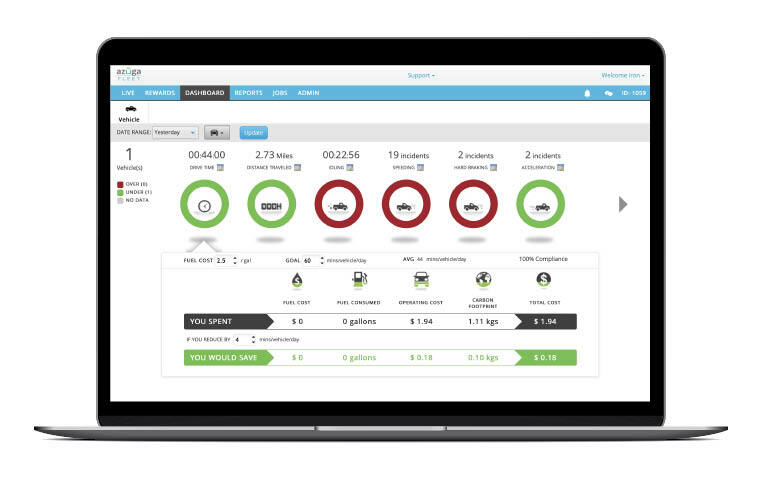 Log into Azuga Fleet, and gain instant insight into your operations—from safety, accountability, and driver rewards to fleet efficiency. 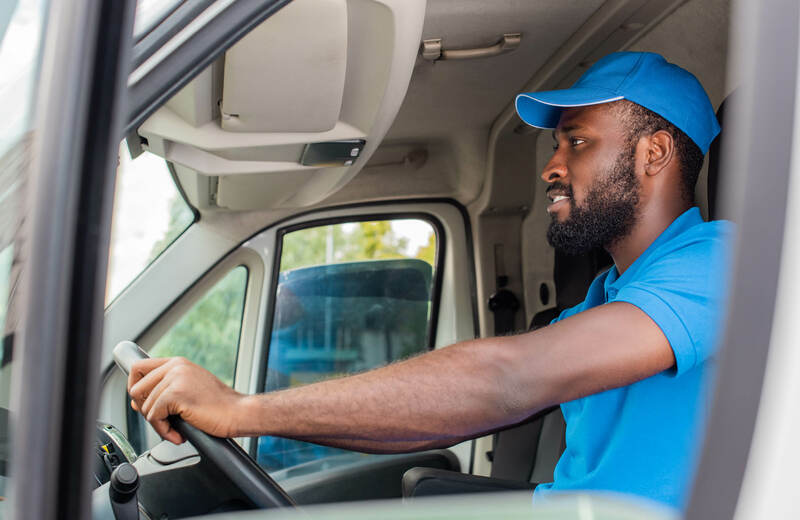 Arm your drivers with Azuga FleetMobile, and keep your fleet rolling efficiently—from start to finish of every shift. See how vehicle GPS tracking pays off.